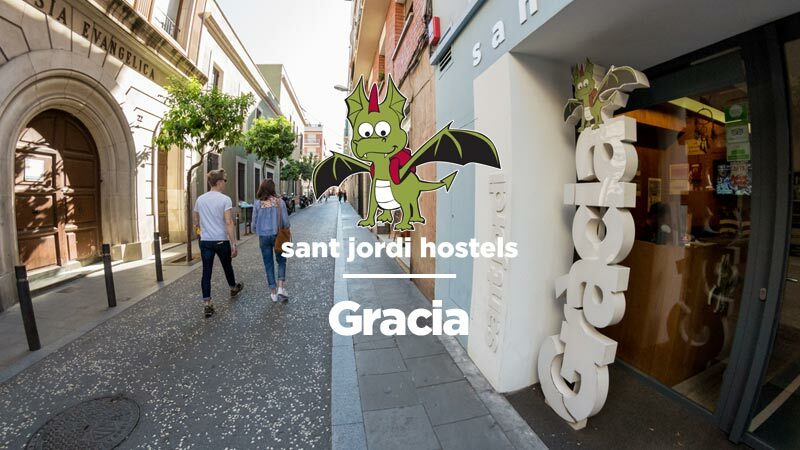 Barcelona group accommodations are available at the Gracia hostel by Sant Jordi Hostels Barcelona. 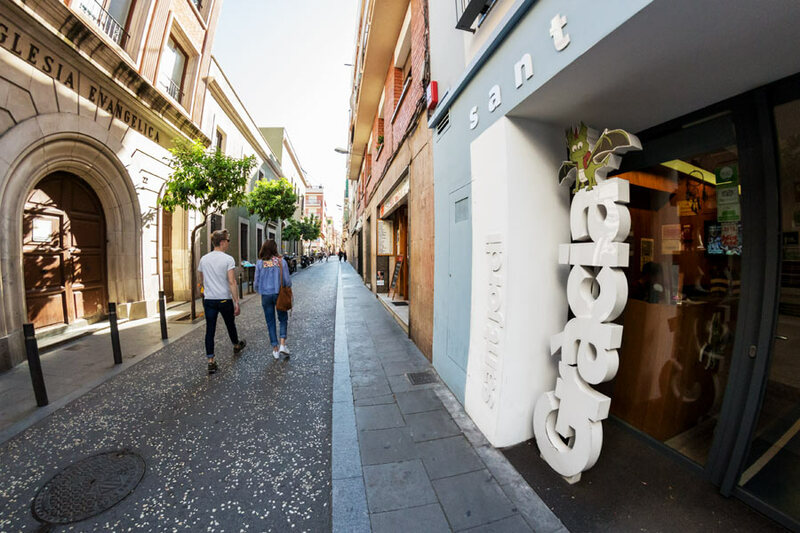 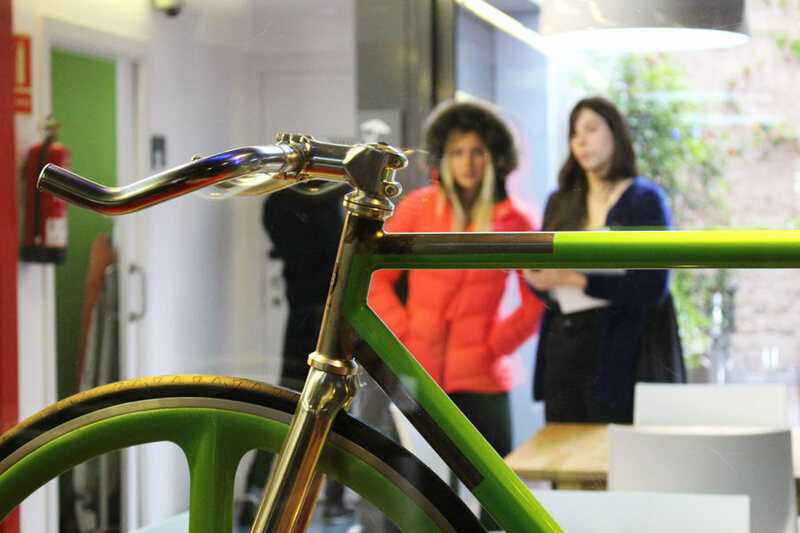 The Gracia hostel is a modern, boutique hostel designed for ultimate comfort in a stylish atmosphere. 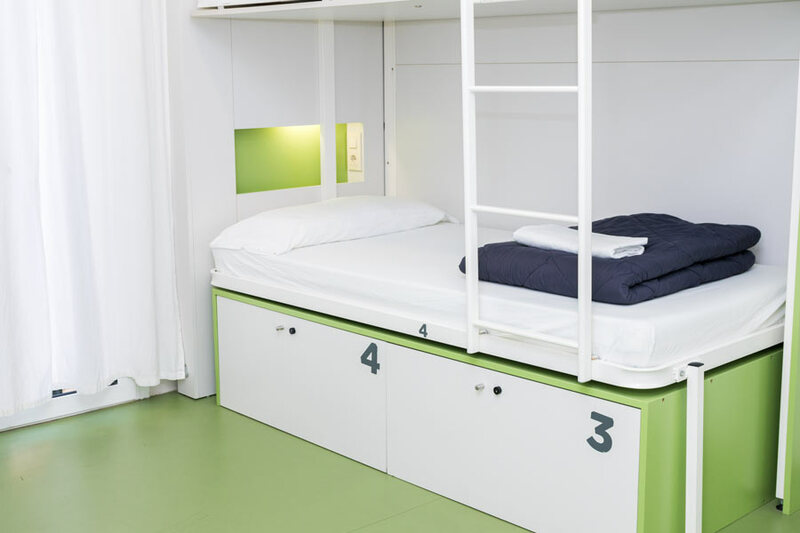 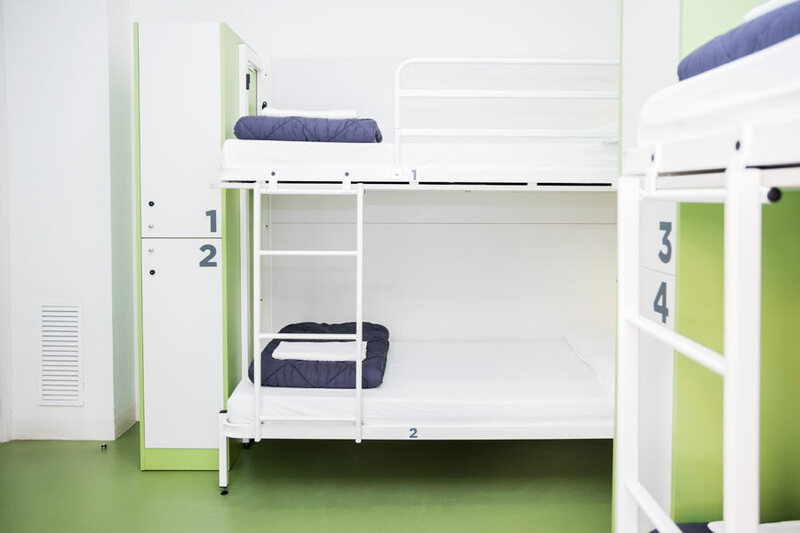 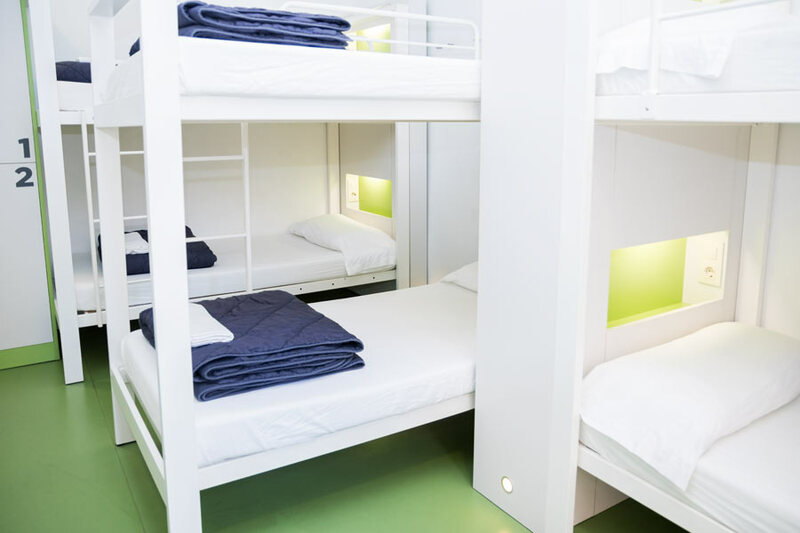 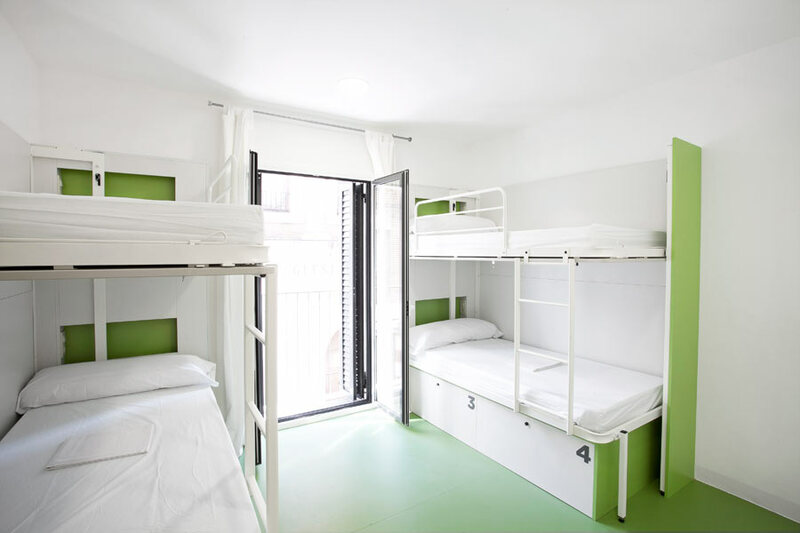 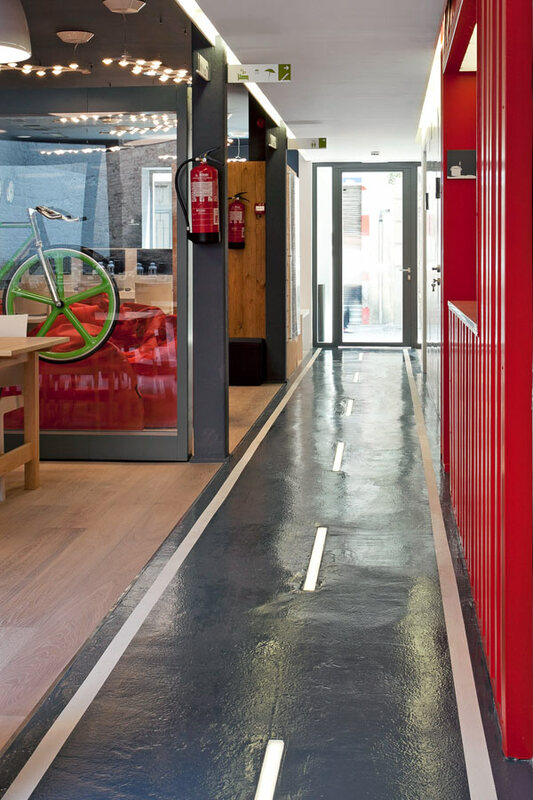 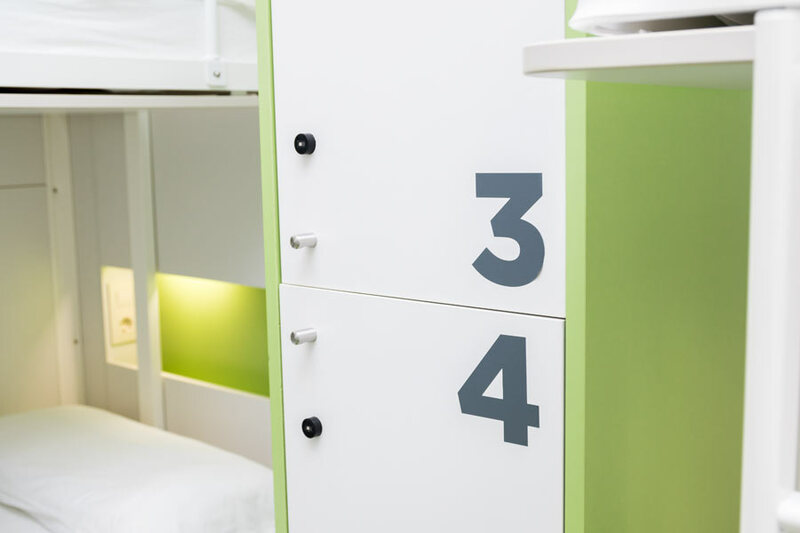 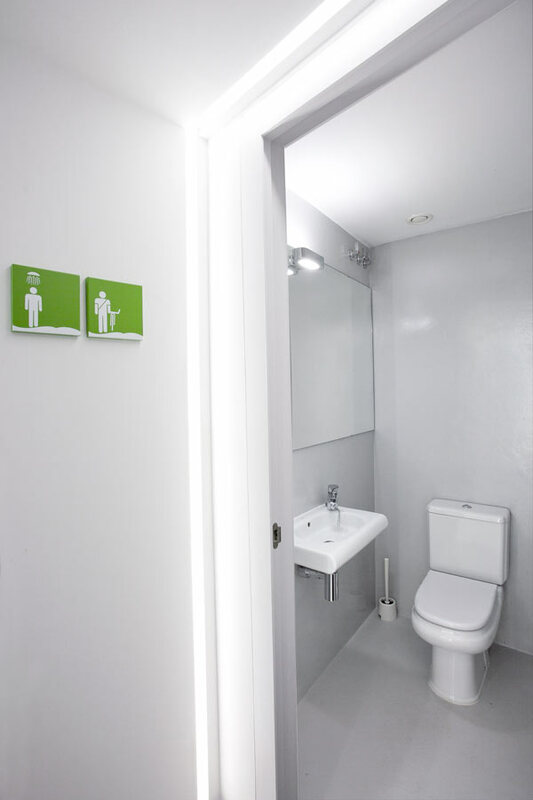 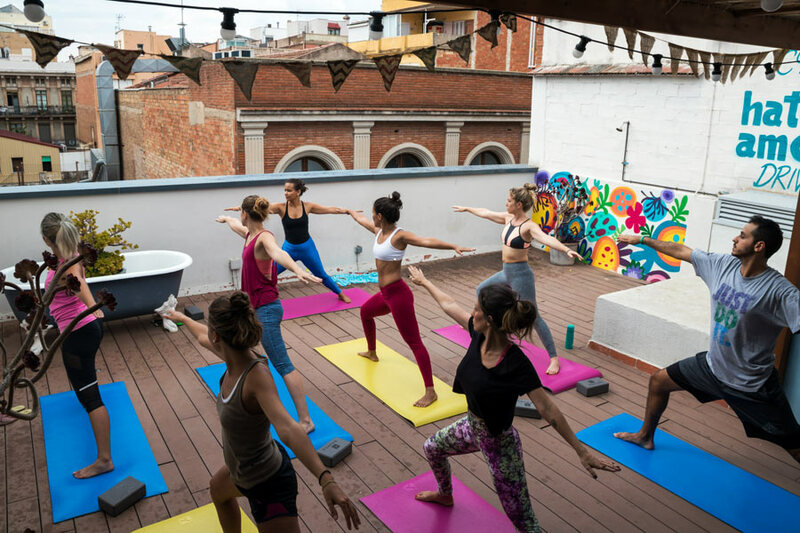 The modern facilities, relaxed atmosphere and ultra-cool location make the Gracia Barcelona hostel a great choice for small to medium sized groups. 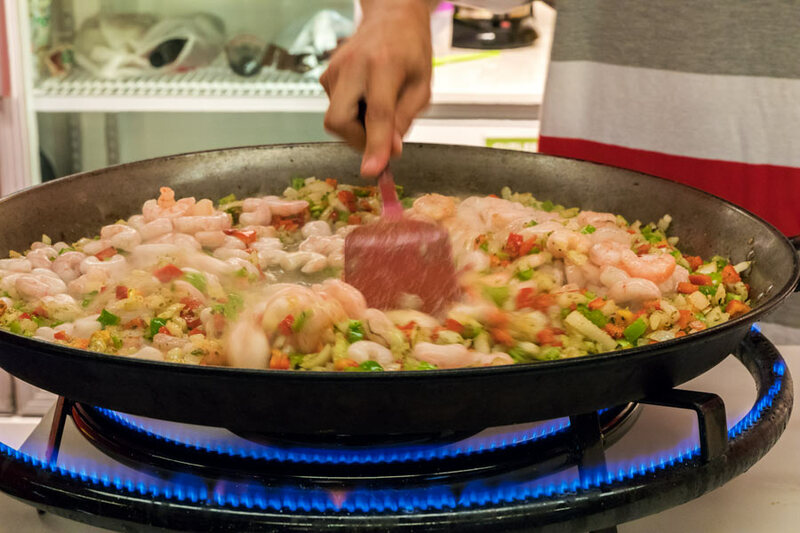 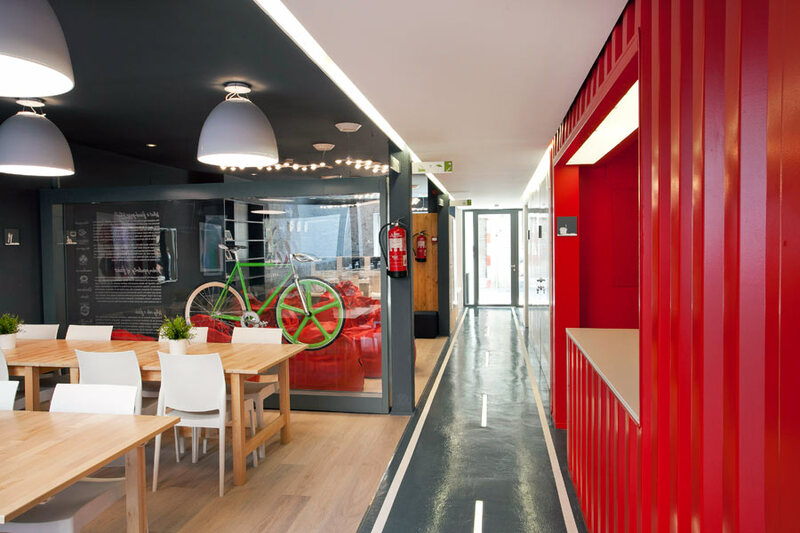 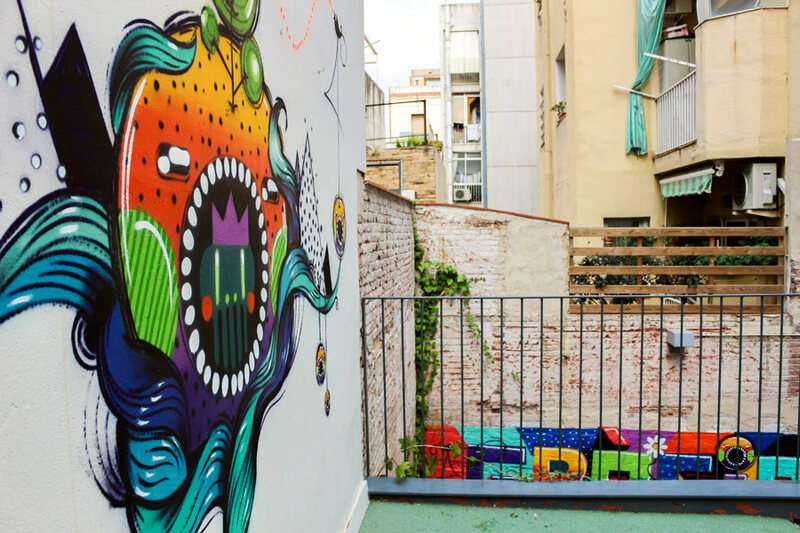 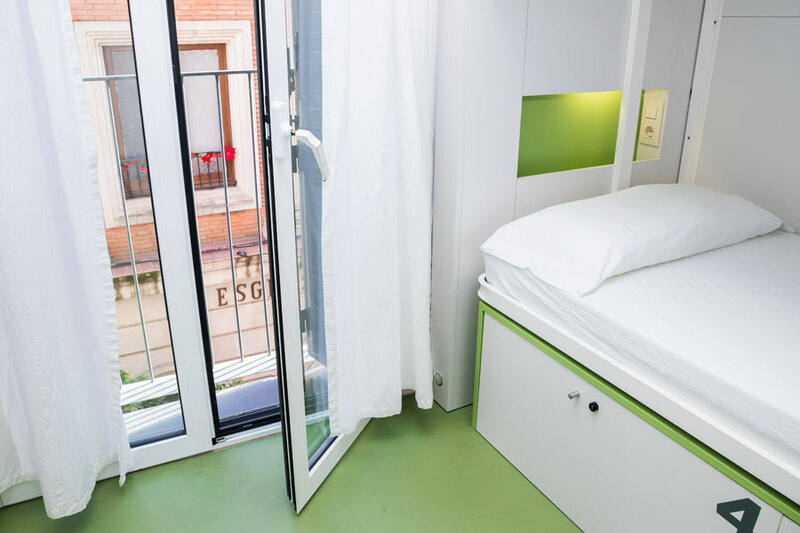 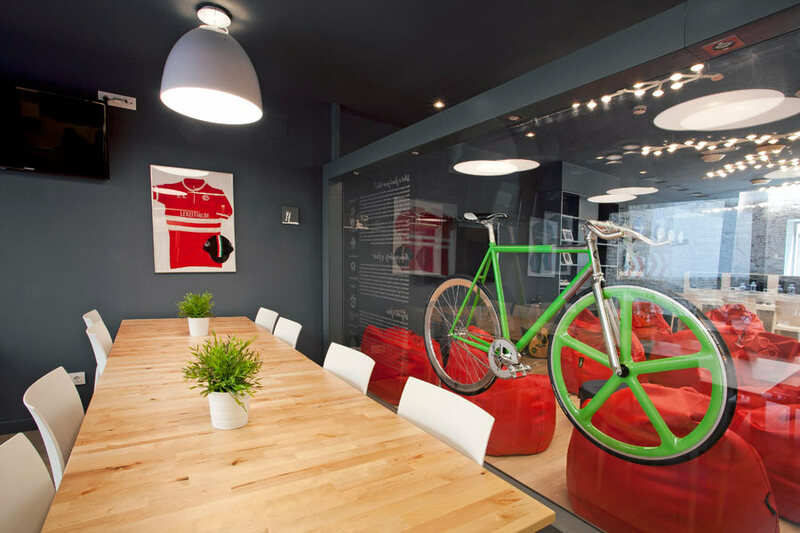 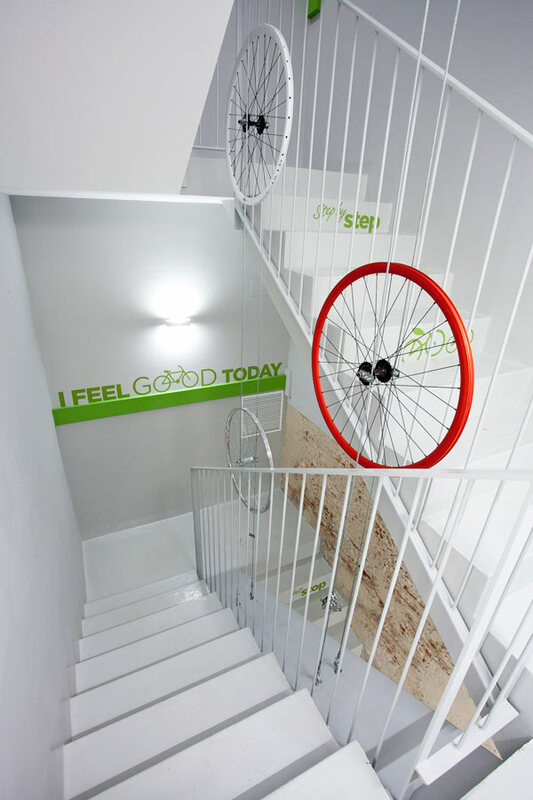 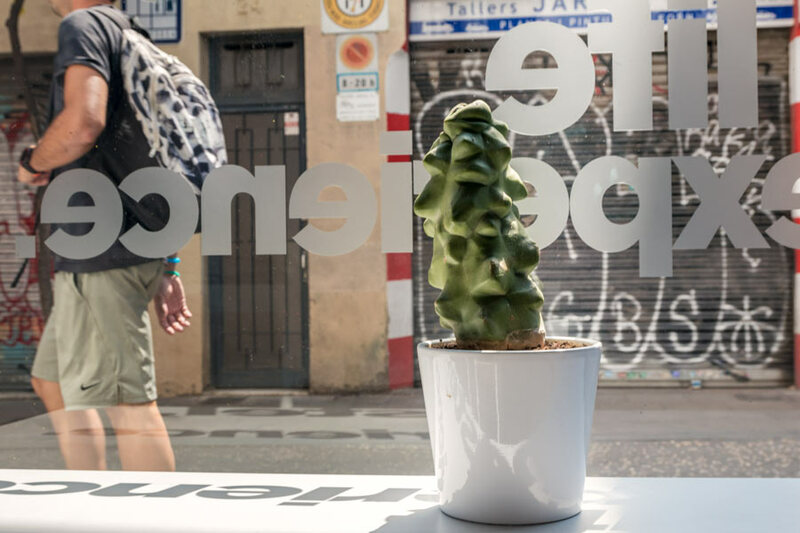 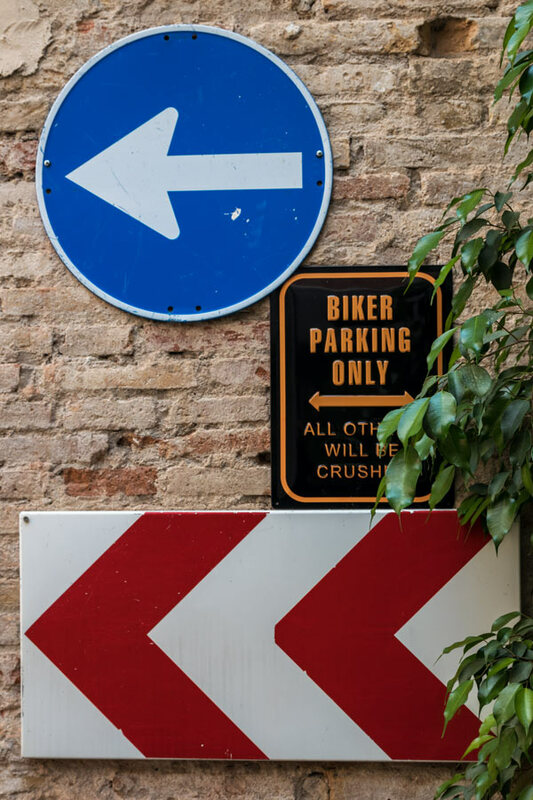 A design/boutique hostel in the coolest neighborhood of Barcelona, the Gracia hostel by Sant Jordi Hostels Barcelona is a great choice for small to medium sized groups looking for comfortable group accommodation in Barcelona. 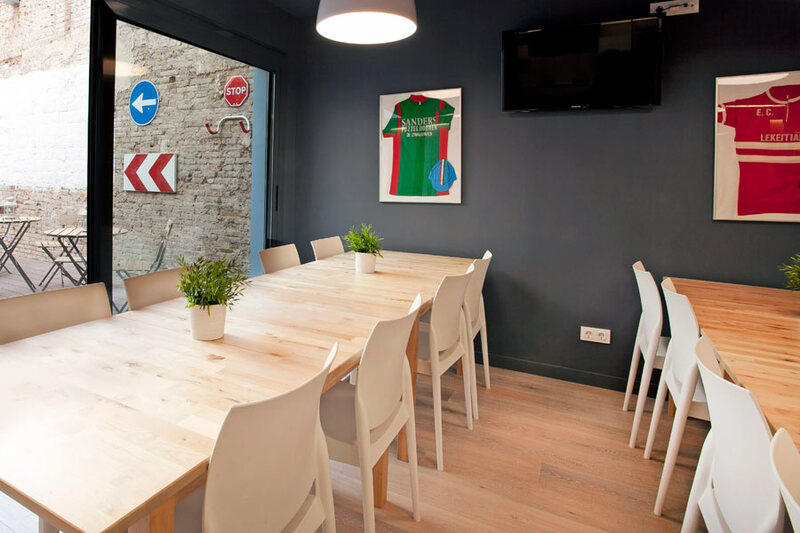 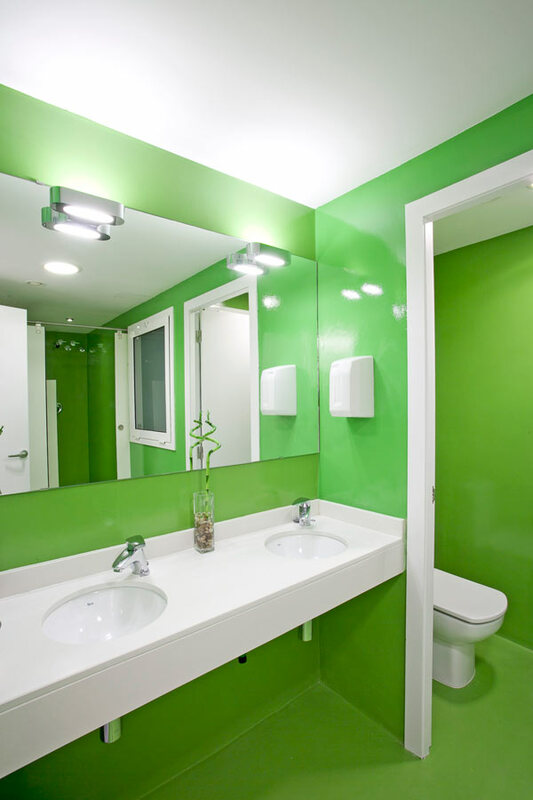 With high-end, modern facilities, great services and a ideal location, the Gracia hostel provides top Barcelona group accommodations. 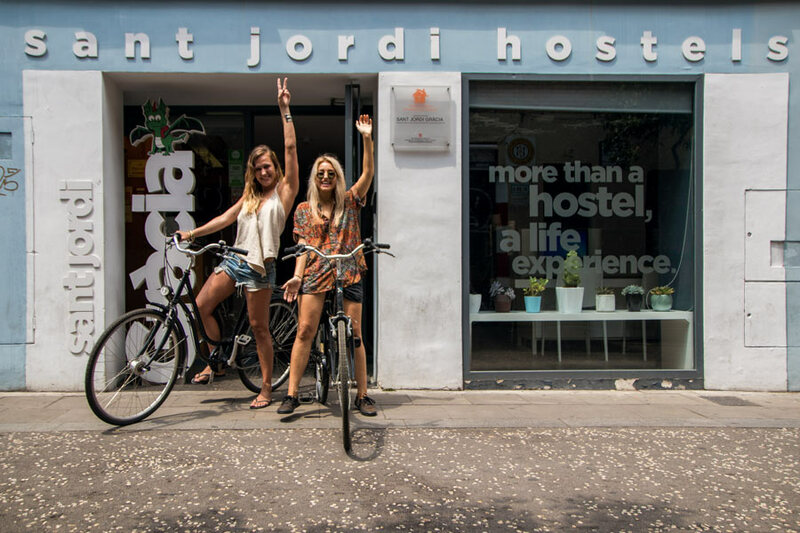 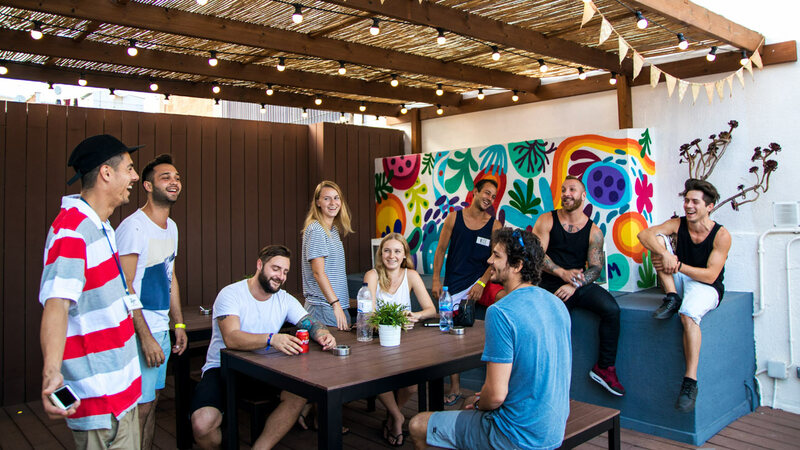 Facilities for groups up to 48 people, guest kitchen, large patio, roof-top deck and a stylish lounge room are just a few of the reasons to book your group at Sant Jordi Hostels Gracia. 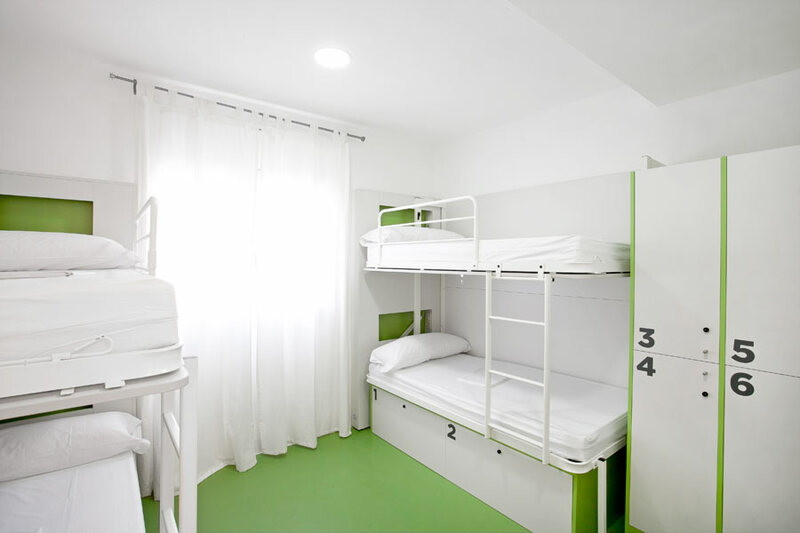 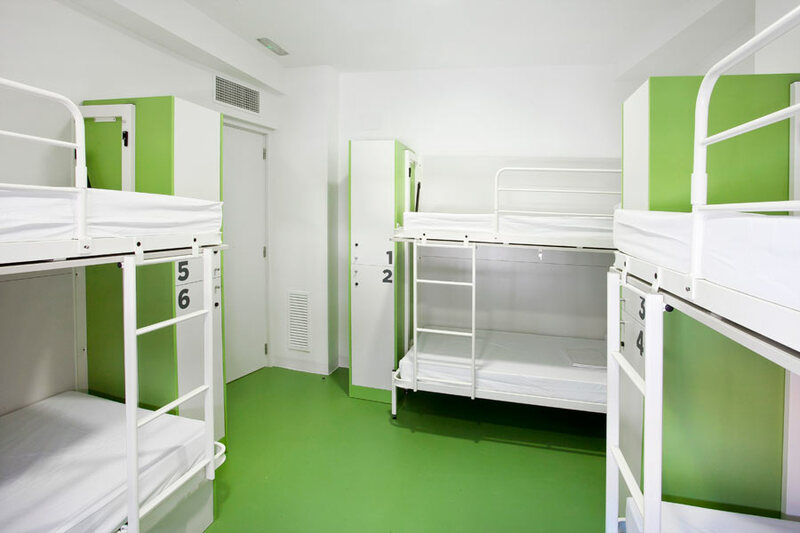 For small and medium sized groups looking for a modern group accommodation Barcelona location with great facilities and excelent services, Sant Jordi Hostels Gracia is the perfect choice! 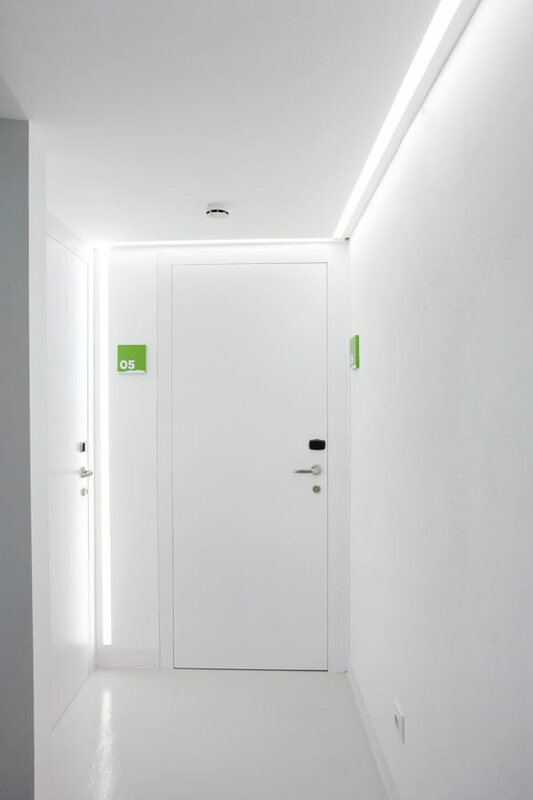 Please enter a number from 10 to 48.